Binance puts the (digital) money where its mouth is. 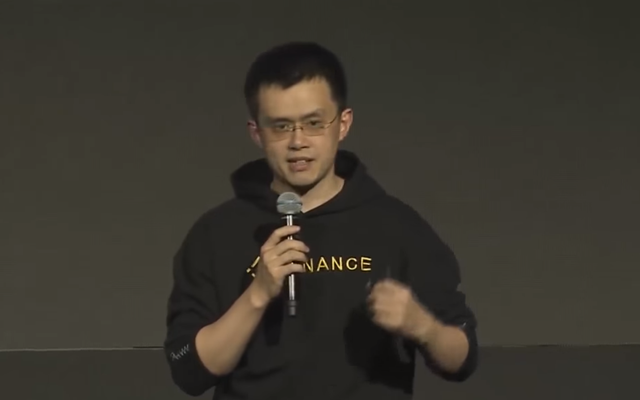 According to Binance CEO Changpeng Zhao, 90% of the exchange's employees choose to receive their salary in BNB. Cryptocurrencies are consensus currencies that are operated by a decentralized group of users, node operators, miners, and developers. No central authority exists to dictate the value, usability, and adoption of digital assets. In order for cryptocurrencies like bitcoin and ethereum to be widely adopted by the mainstream, companies within the crypto sector will have to begin setting a precedent in an attempt to demonstrate the potential of decentralized systems.